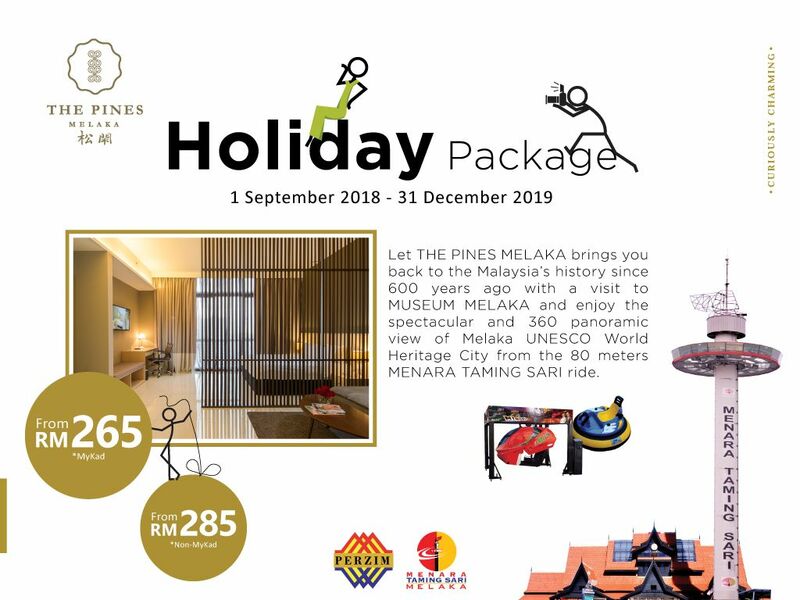 THE PINES MELAKA, where traditional meets sophistication…..
Our promotions and offers are designed to add value and make your stay at THE PINES MELAKA even more special. Click through to find exclusive offers of attractive room promotions for our direct booking guests, as well as mouth watering specials from The Oak and Grea8. 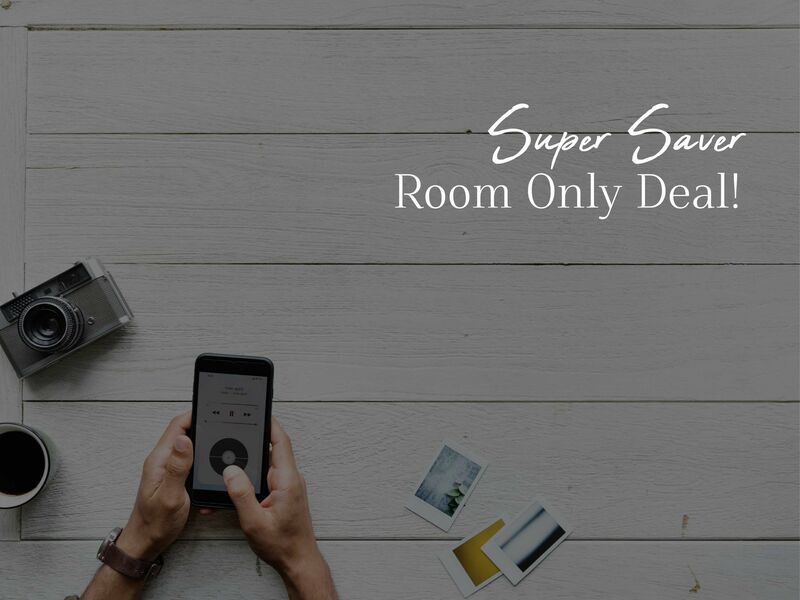 Super saver room only promotion and receive a special discount up to 15%. 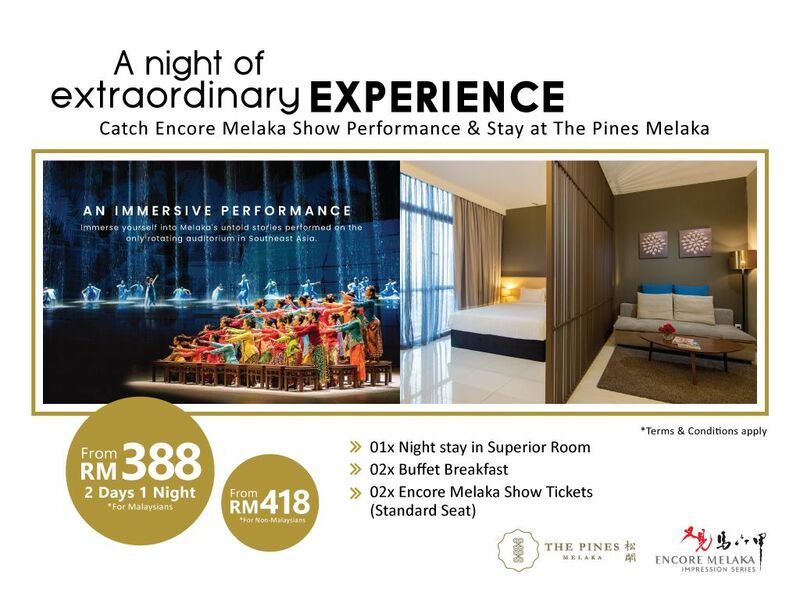 A night of extraordinary EXPERIENCE Catch Encore Melaka Show Performance & Stay at The Pines Melaka. 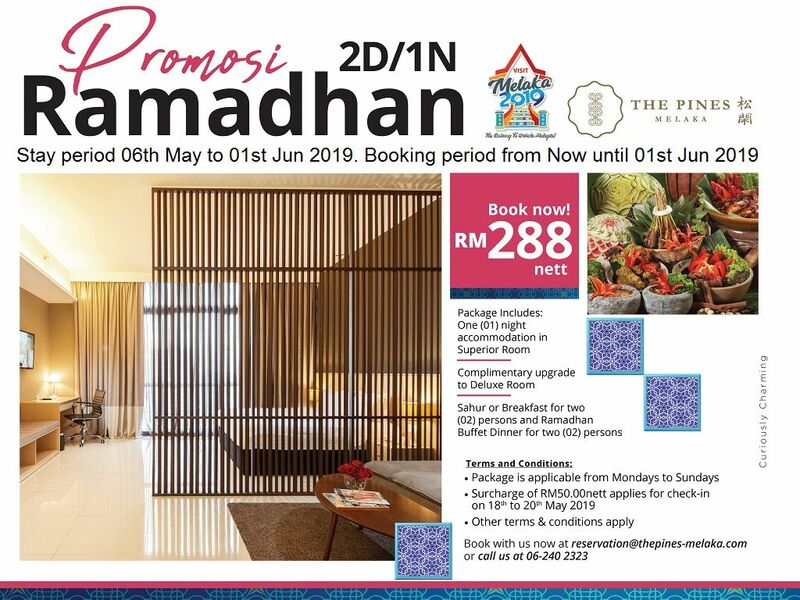 Rate includes with Ramadhan Buka Puasa Buffet Dinner with over 300 varieties of food! Featuring prawns gallore, roasted whole lamb and durian. 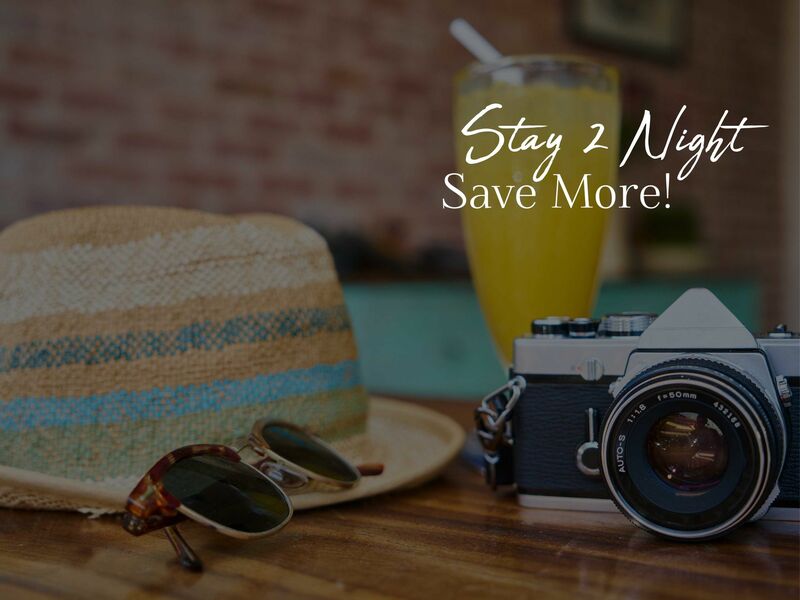 STAY 2 nights and save more! SUPER SAVER! 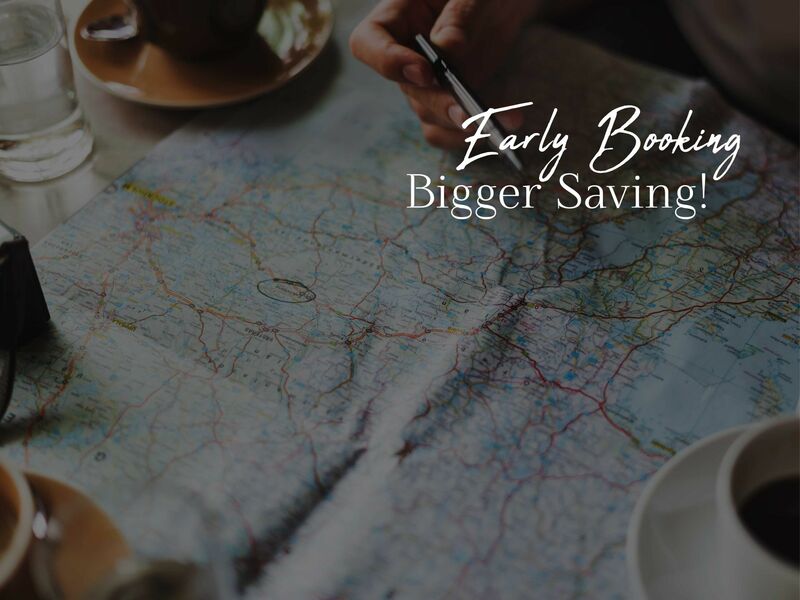 Book at least 30 days in advance and save! Your holiday in Melaka City. Rate includes Daily Breakfast,free parking,Free Wi-Fi in Rooms,Taxes & Service Charge. 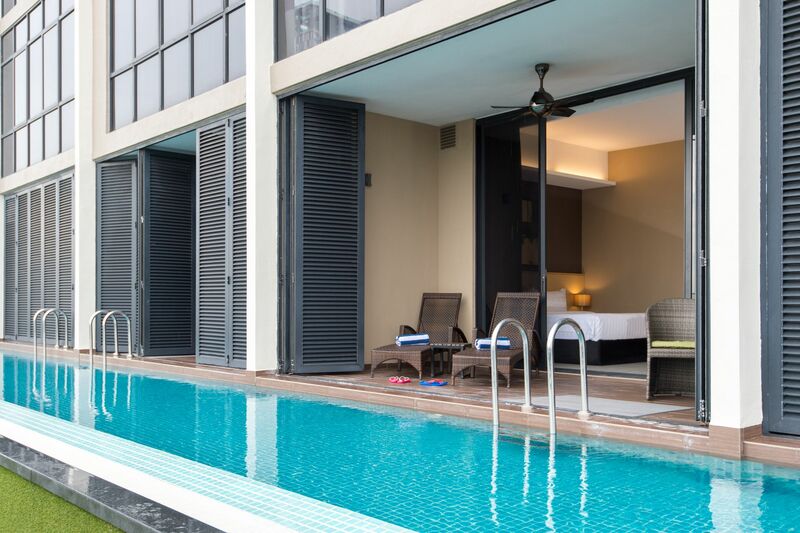 Dive into the salt-water treated pool right from the comfort of your own Poolside suite. Rate with generous payment and cancellation terms. Includes Breakfast, Wifi internet access, free parking. The Oak provides an extensive menu of local & international cuisines. The Grea8 serving delicious Hi-tea for our guests to spend a leisure afternoon.